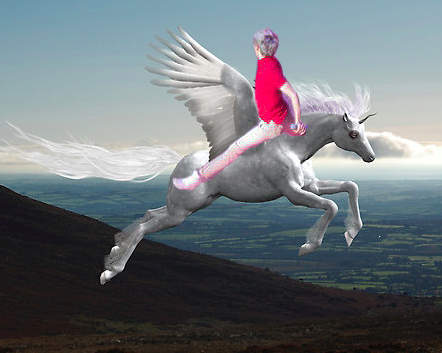 Niall Horan holds magical Irish healing powers – he’s a unicorn. – MP! Niall Horan holds magical Irish healing powers – he’s a unicorn. We’re sure Niall’s tears hold some sort of magical Irish healing powers. And now they’re going to be for sale. The band better keep a tight hold on Niall, because once the perfume is released in late July, everyone is going to want a drop of those magical tears. Niall is basically a mystical unicorn right? Previous article One Direction’s BTS for ‘Between Us’ was filmed BEFORE December, where was Zayn?